There are several other Sound and Light shows (excuse me, Sound and Light Spectaculars, is the official name) in Egypt. They’re all worth the ticket price and the kitschy ride through ancient history. 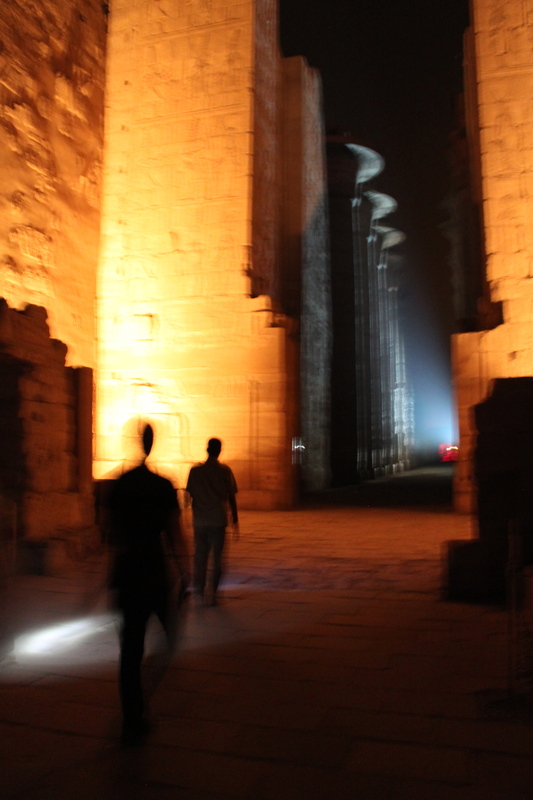 At Karnak, however, you get to walk through the temple as you listen to the booming voices of the long departed.